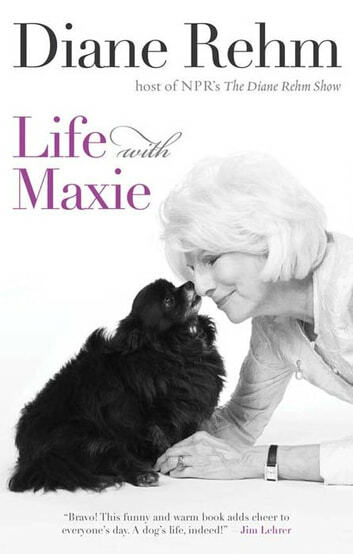 Celebrated NPR radio talk-show host Diane Rehm gives fans an inside look into her life through the story of Maxie, her long-haired Chihuahua. Illustrated with color photos of Diane and her dog, My Life with Maxie tells the story of how Maxie's presence and sweet personality have had a profound impact on Diane's life. Fans of Diane's show and pet lovers everywhere will love an inside look at the life of one of NPR's most popular hosts.